Fri., 3 Jan. - Sat., 1 Feb.
Fri., 3 Jan. - Sun., 2 Feb.
Fri., 3 Jan. - Tue., 3 Mar. Sat., 26 Oct. - Sat., 30 Nov. Thu., 9 Jan. - Sun., 2 Feb.
Fri., 31 Jan. - Sat., 29 Feb. Thu., 2 Jan. - Thu., 9 Jan. Thu., 9 Jan. - Fri., 7 Feb. Sat., 4 Jan. - Wed., 4 Mar. Fri., 24 Jan. - Sat., 1 Feb. Sat., 23 Nov. - Sun., 8 Dec. Thu., 9 Jan. - Thu., 6 Feb.
See all 53 properties in Playa de Oro Intl. 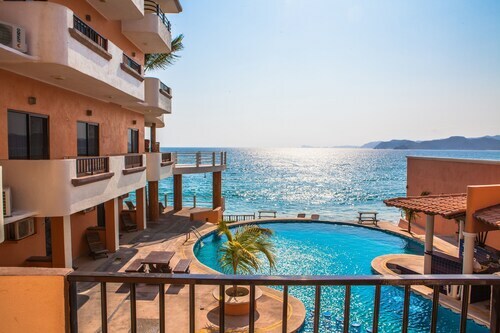 This Isla Navidad condo resort is on the beach, 2.7 mi (4.4 km) from Isla Navidad Golf Course, and within 12 mi (20 km) of Barra de Navidad Beach and Melaque Square. Cihuatlan Church is 9.4 mi (15.1 km) away. 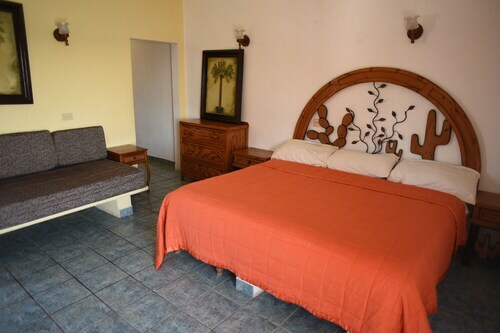 Located in Isla Navidad, this beachfront bed & breakfast is next to a golf course, 2.2 mi (3.5 km) from Isla Navidad Golf Course, and within 12 mi (20 km) of Barra de Navidad Beach and Melaque Square. Cihuatlan Church is 10.3 mi (16.6 km) away. 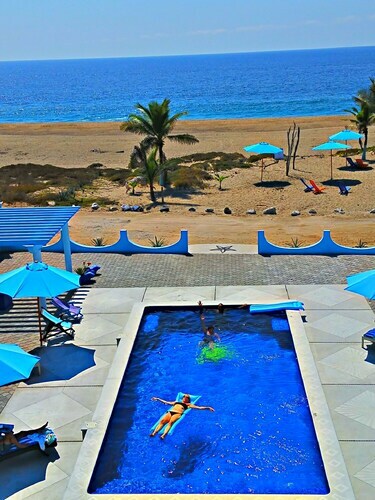 This family-friendly Barra de Navidad hotel is located near the beach, 0.5 mi (0.8 km) from Barra de Navidad Beach, and within 12 mi (20 km) of Melaque Square and Cihuatlan Church. Oro Beach and Isla Navidad Golf Course are also within 25 mi (40 km). 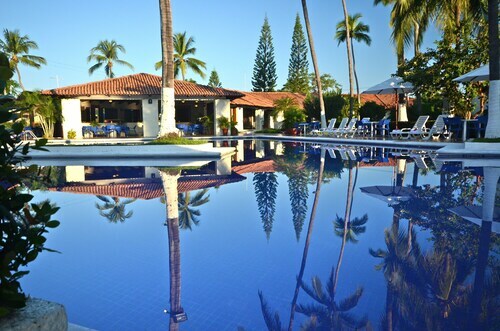 Situated in Barra de Navidad, this golf hotel is 0.1 mi (0.1 km) from Barra de Navidad Beach and within 12 mi (20 km) of Melaque Square and Cihuatlan Church. 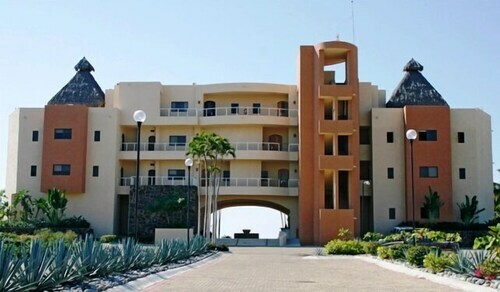 Isla Navidad Golf Course and Oro Beach are also within 25 mi (40 km). 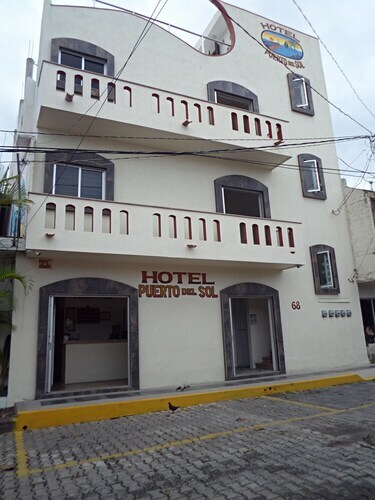 Situated near the beach, this hotel is 0.2 mi (0.3 km) from Barra de Navidad Beach and within 12 mi (20 km) of Melaque Square and Cihuatlan Church. 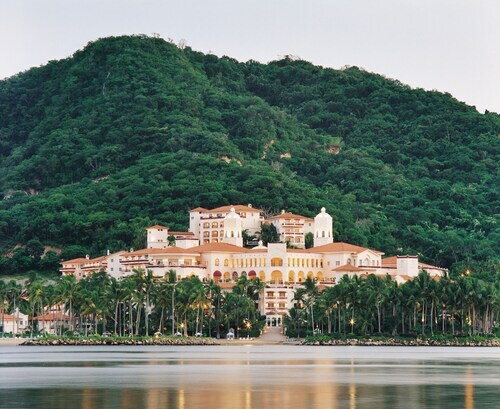 Isla Navidad Golf Course and Oro Beach are also within 25 mi (40 km). 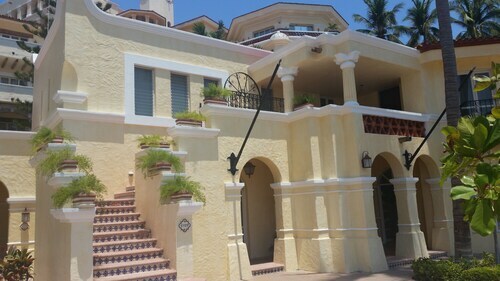 Situated in Isla Navidad, this villa is 1.2 mi (2 km) from Isla Navidad Golf Course and within 16 mi (25 km) of Melaque Square and Barra de Navidad Beach. Playa Miramar and Cihuatlan Church are also within 32 mi (52 km). Nestled on the beach, this Barra de Navidad hotel is 0.2 mi (0.3 km) from Barra de Navidad Beach and 3.1 mi (5 km) from Melaque Square. Cihuatlan Church is 11.7 mi (18.8 km) away.